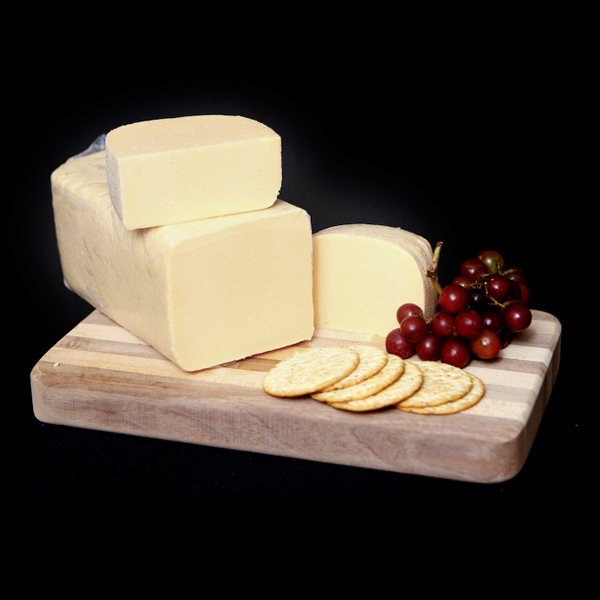 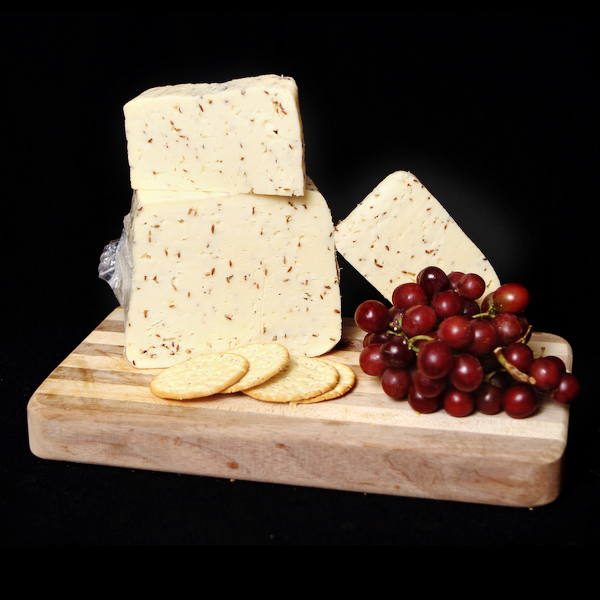 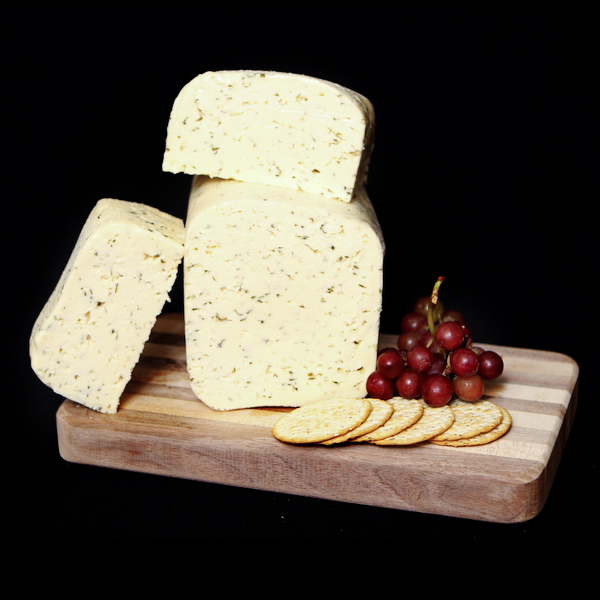 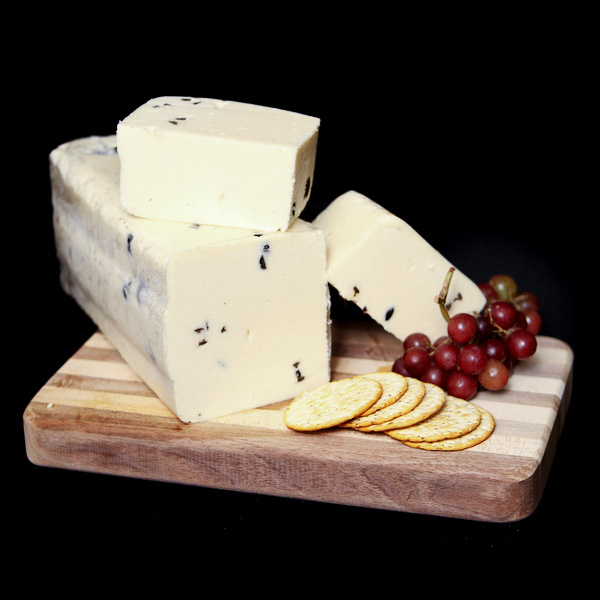 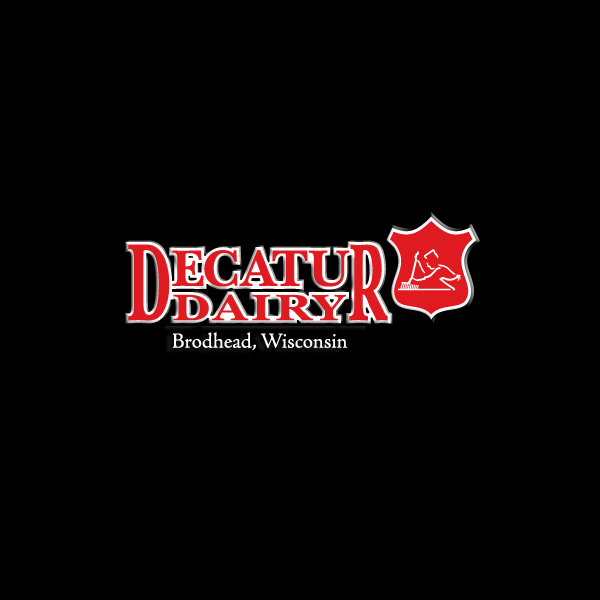 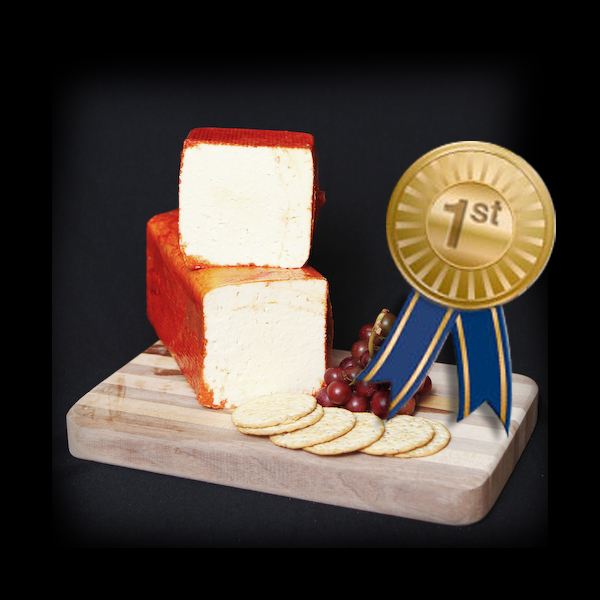 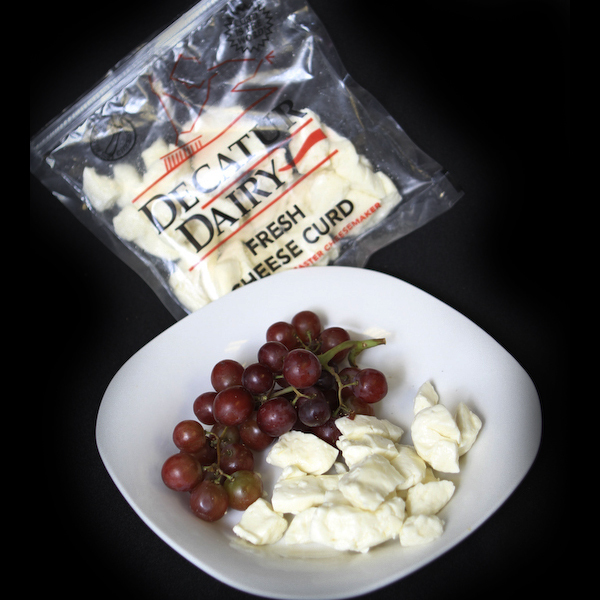 Decatur enjoys making this semi-soft, mild, delicate and slightly tart flavor cheese. 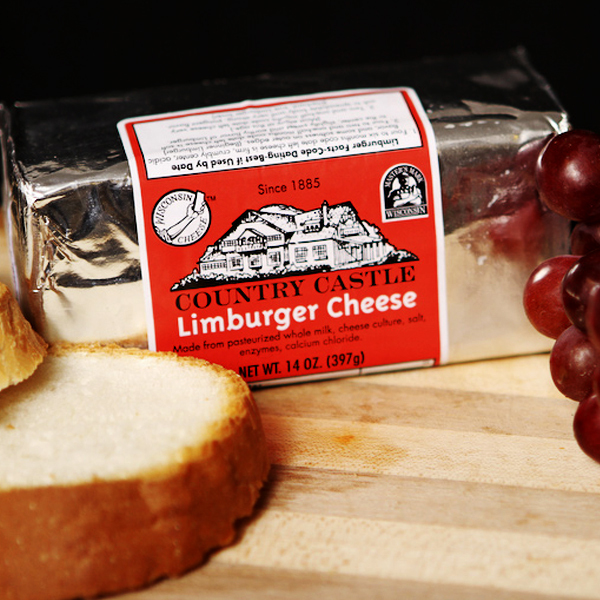 It’s always a children’s favorite! 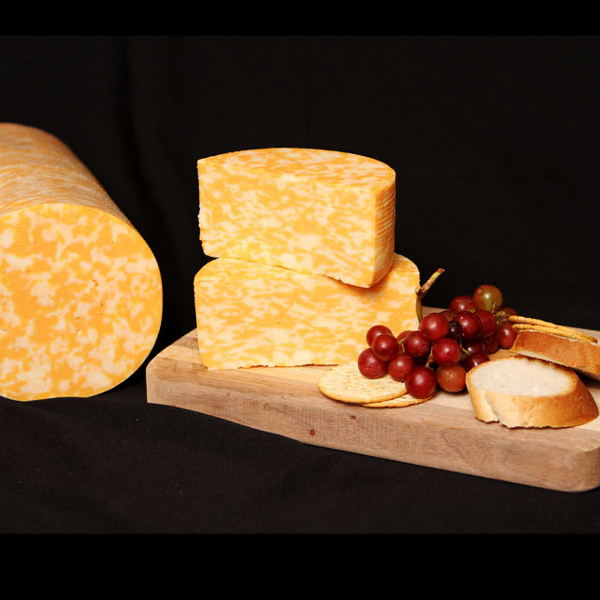 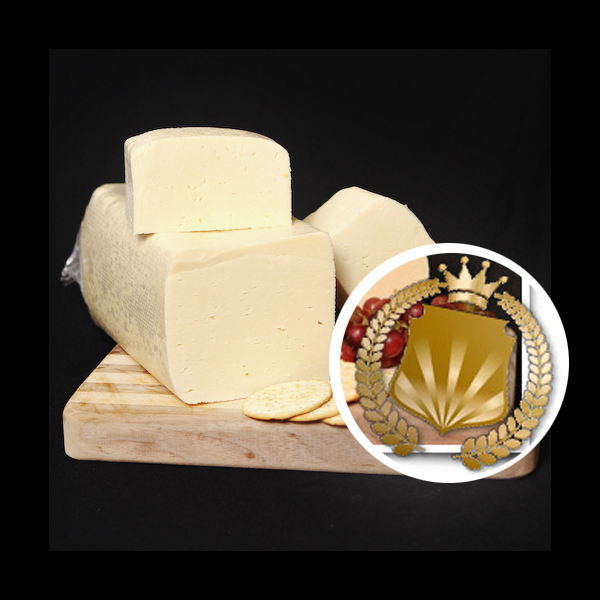 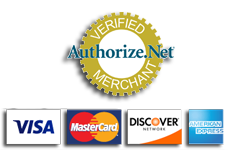 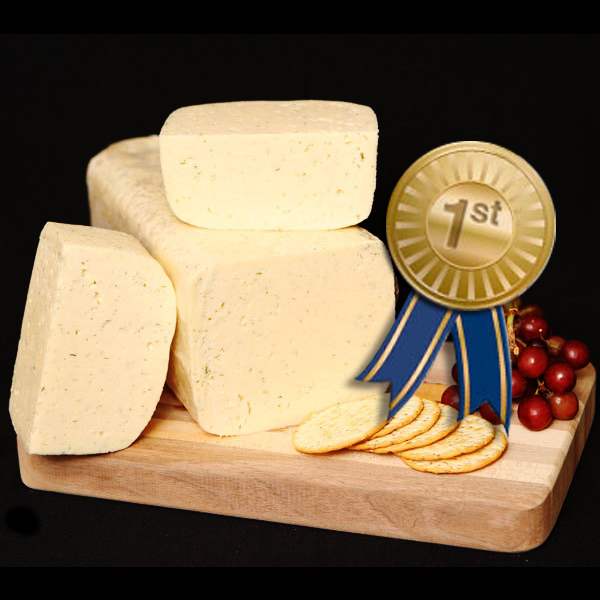 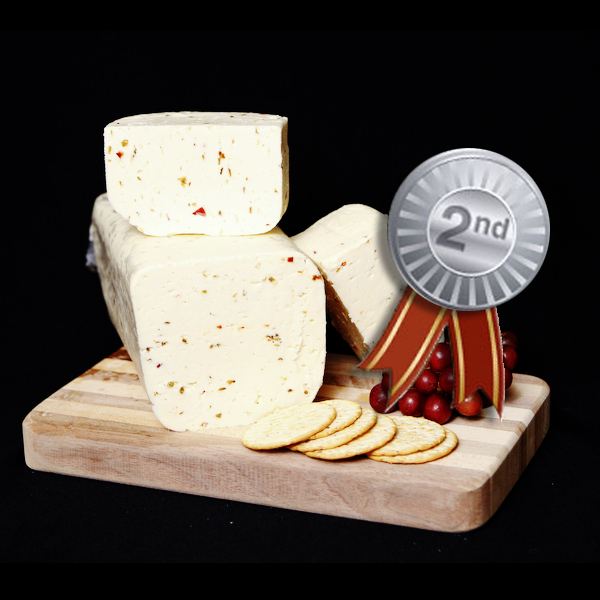 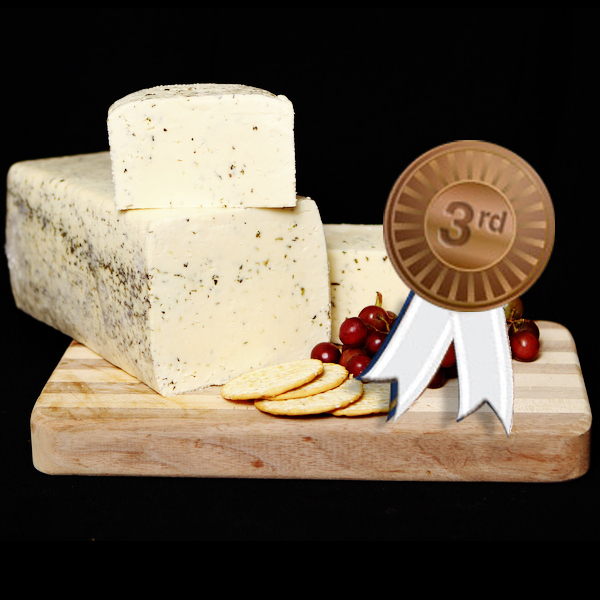 Be the first to review “Monterey Jack (1 lb)” Click here to cancel reply.